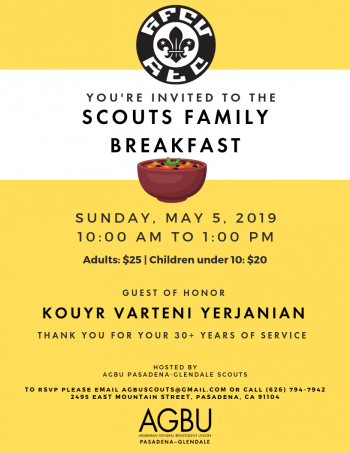 AGBU Hye Geen was established in Southern California in 1994 and has since organized and sponsored more than 40 major cultural and social projects and events in the United States and Armenia. The Pregnant Women’s Day Care Center in Gyumri and the Prenatal Daycare Center in Vanadzor are some of Hye Geen’s major projects in Armenia. Learn more about Hye Geen here.